Thanks for your interest – we plan to have copies of the movie for sale on the website by mid-November. I did not know plastic was made from petroleum. After 46 years in the business, i thought it was derived from plentiful natural gas or naptha in the rest of the world. I have visited dozens of resin plants and have never seen one which inputs oil ( petroleum ) and outputs commodity resins. How many plants that use oil are there in the US and where are they located ? I like this blog…….talking about plastic etc. 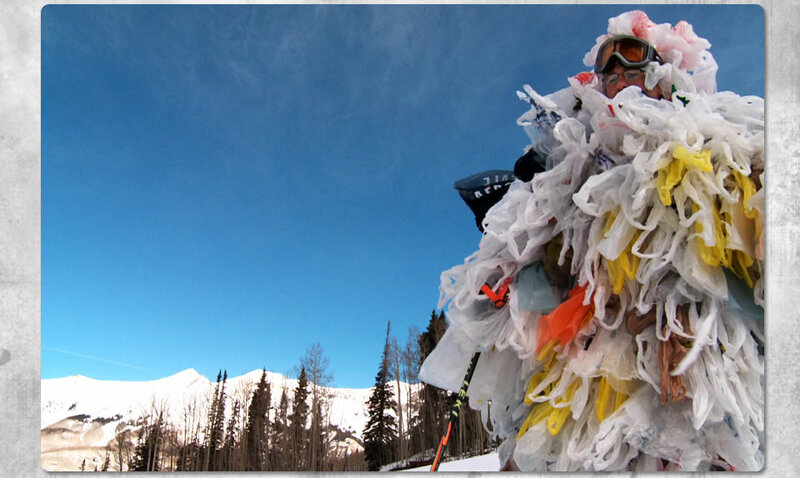 Thank you for your dedication to raising awareness about our love affair with the plastic bag. Thank you for your documentary film about Jeb. You might be interested in my recent art show, currently at O’Hanlon Center For the Arts in Mill Valley, through Feb. 28. You can see the video of my work at elisecheval goesvideo on You Tube, under title A Woman For All Seasons and the video, A Sea Odyssey:2012, of my singing/improv performance about plastic, human health and the oceans while wearing my Whole Foods-winning suit, Wake Up Call.